Here is the very first one I made. Who doesn't love a video?! I hope this video is helpful for you. 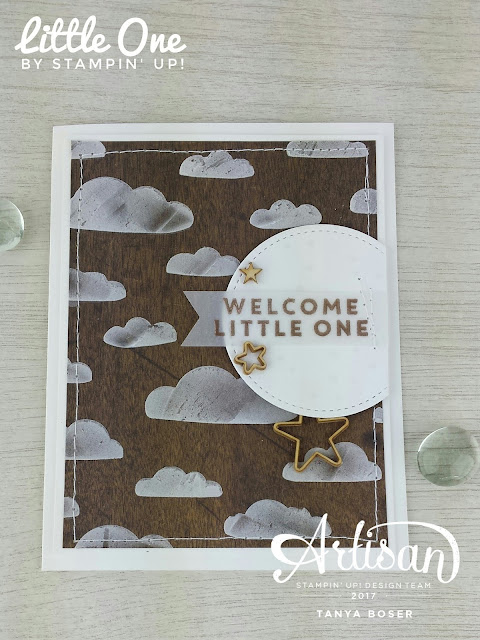 I am showing how easy it is to use the Embossing Paste on patterned paper. My second project takes this a step farther. I call this Gilded Embossing Paste. You just sprinkle on some embossing powder after you remove the mask. 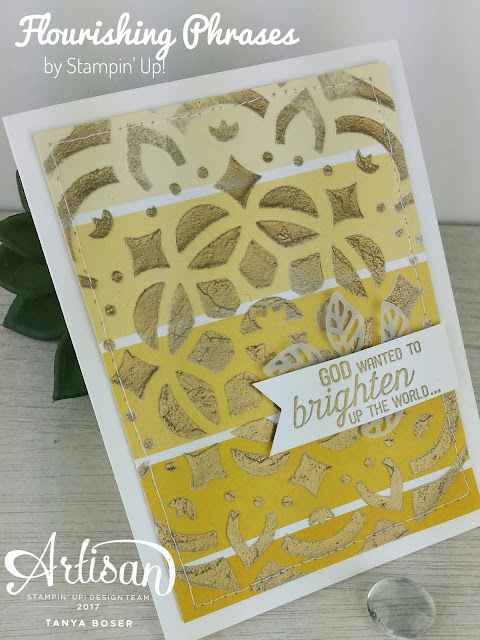 Let the paste dry for 15 minutes or so, then set the embossing powder with the Heat Tool. This time I used the Color Theory DSP stack. That's it for me! I have added a clickable list for anyone in the US to go shopping with me. And the blog roll is here so you can continue on the hop!